Building a staircase or is the one in your home needing repair? Solid wood oak stair treads will do the job and look great. They’re durable and beautiful. 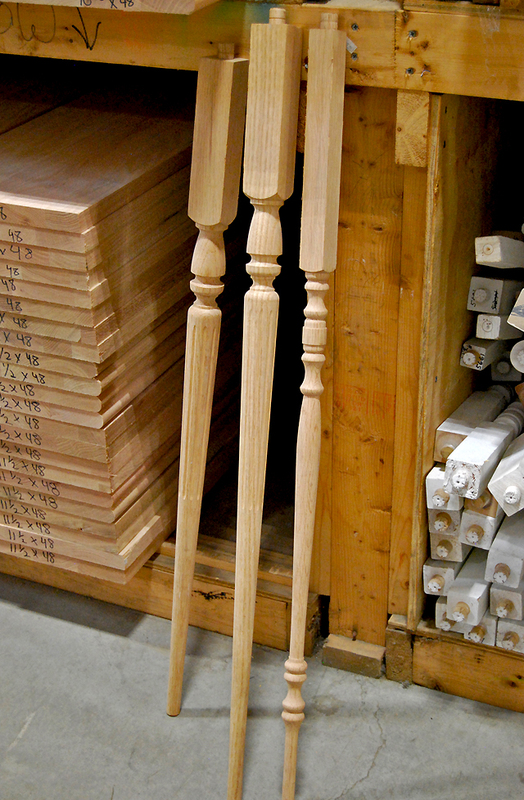 And don’t forget to add balusters and a variety of decorative moulding to complete your home improvement project. As Max T Value says, “When value’s a must, shop Builders Surplus.” Our stores offer a great variety of decorative moulding and millwork that will be perfect for any room. 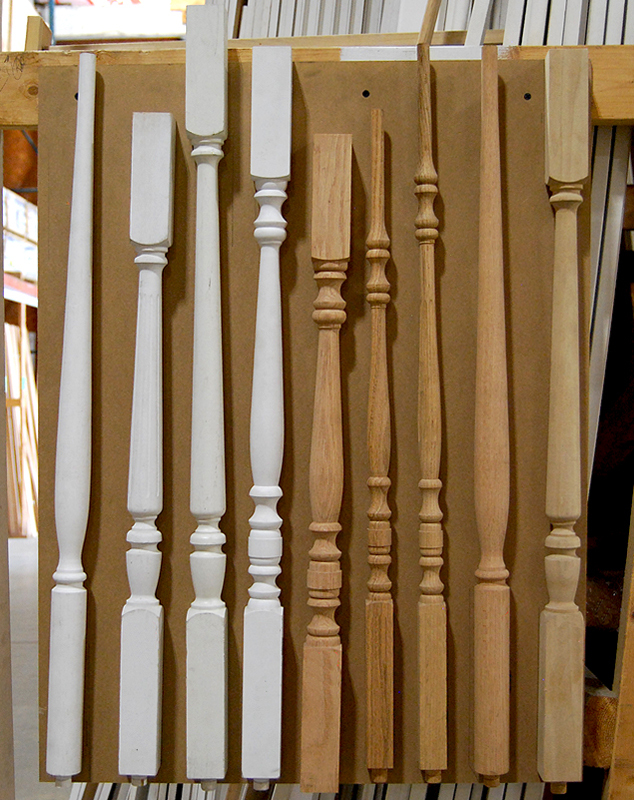 In fact, it’s the best selection of moulding in New England! But most of all, we know you’ll be satisfied with the quality, great value and exceptional savings from Builders Surplus. Start creating the home of your dreams today… and for much less than you imagined.